The UK’s first LGBTQIA+ chaplaincy has been officially launched by the Bishop of St Asaph. 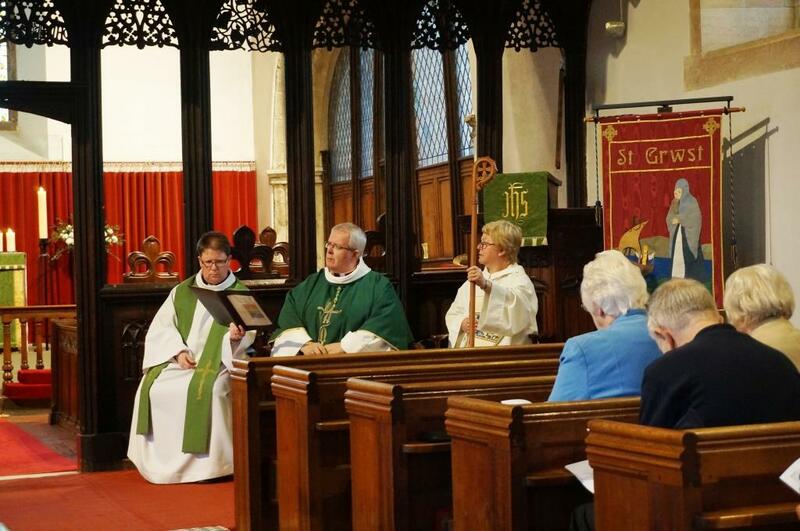 Seventy people joined the Rt Revd Gregory Cameron for a Eucharist service to mark the formal launch, at St Grwst Church, Llanrwst yesterday (September, 12). The chaplaincy will be led by the Revd Sarah Hildreth-Osborn and will have a base at St Grwst Church,where Sarah is the Vicar. Two other churches in the diocese, St Peter’s in Holywell and St Giles in Wrexham will also host regular LGBTQIA+ services. Bishop Gregory said: “This Chaplaincy has been set up because the Christian faith has something to offer everyone including LGBTQIA+ people. This is about creating a safe, sacred space and extending the hand of friendship. 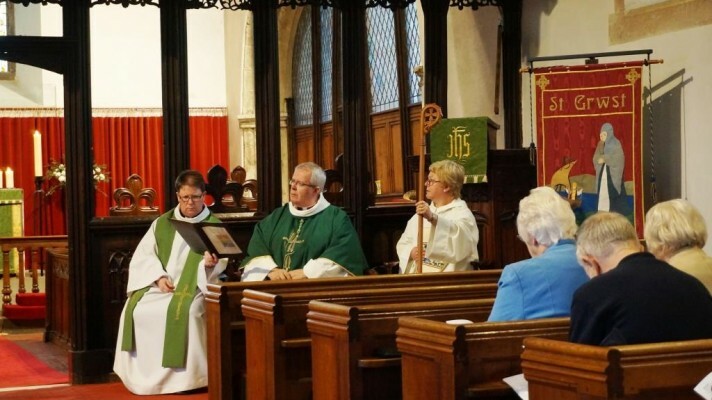 Earlier this year, the Church in Wales’ Bench of Bishops issued a joint pastoral letter committing to working for a Church in which gay and lesbian people are “fully affirmed as equal disciples” and to praying with and for them. They also apologised to gay and lesbian people for the persecution and mistreatment they have endured at the hands of the Church. 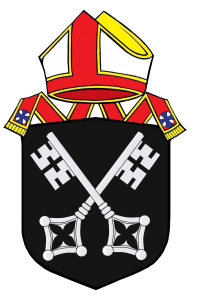 Alongside the letter, the Bishops also published a series of prayers which may be said with a couple following the celebration of a civil partnership or civil marriage. St Asaph’s LGBTQIA+ chaplaincy will meet monthly from January 2017. Details of the first meetings can be found here. This was posted on 13 September 2016.